Pressed cheese made with pasteurized sheep's milk combined perfectly with black garlic. 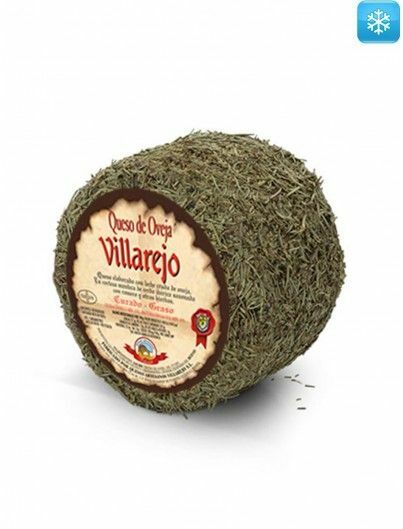 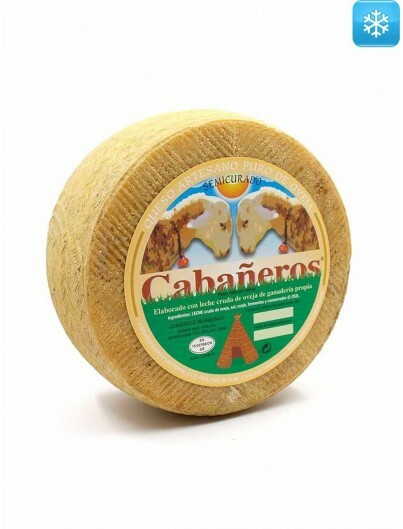 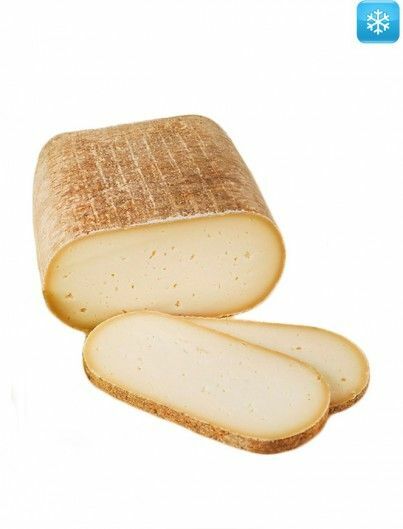 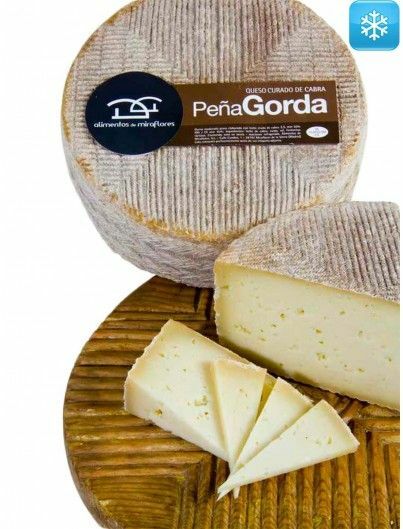 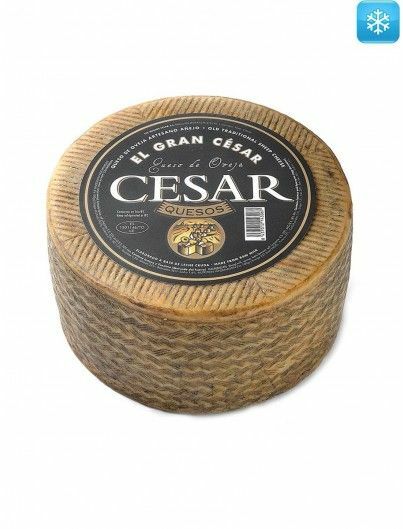 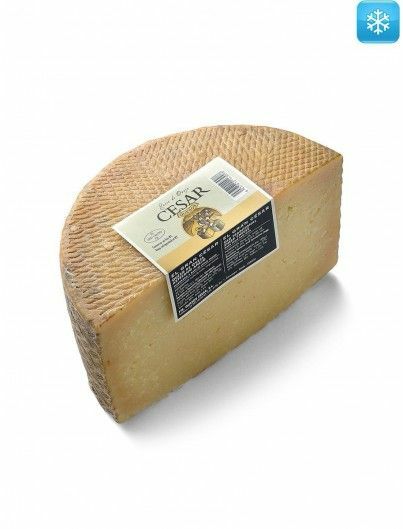 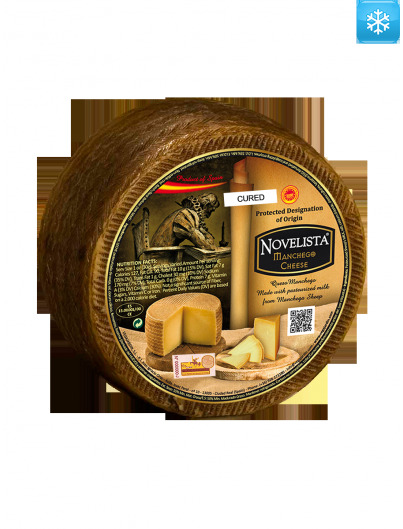 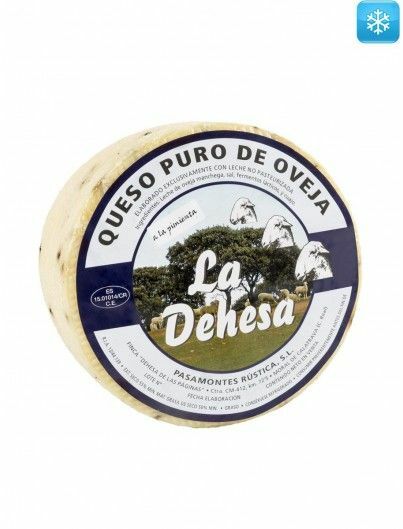 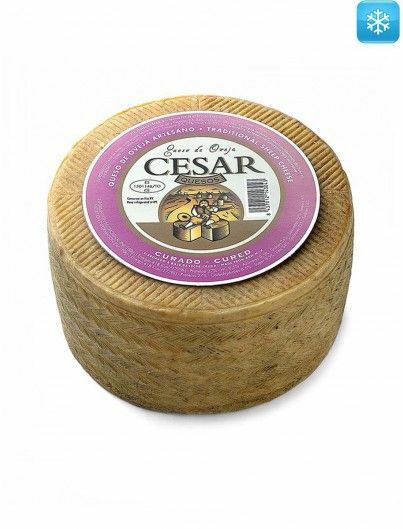 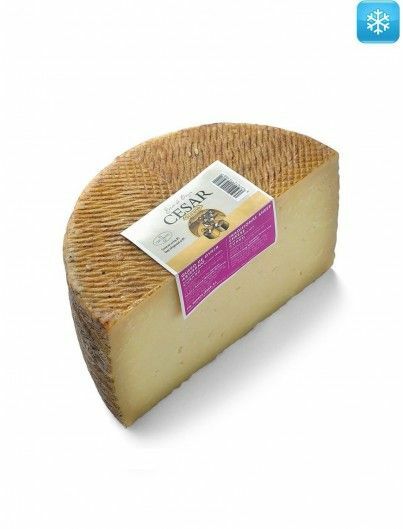 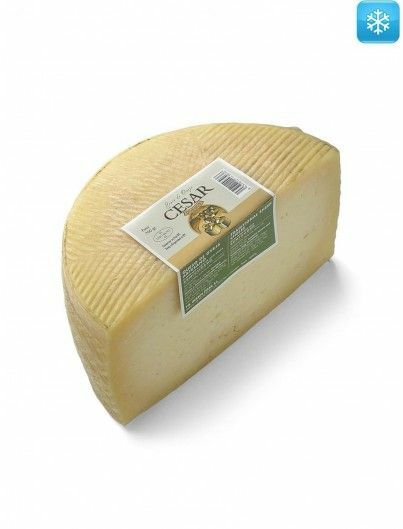 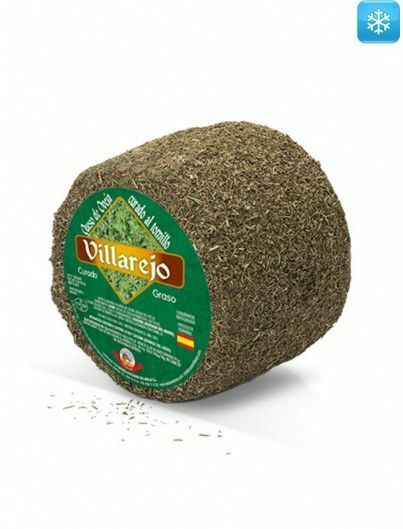 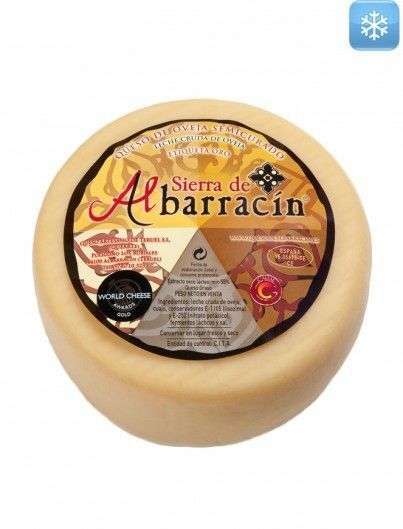 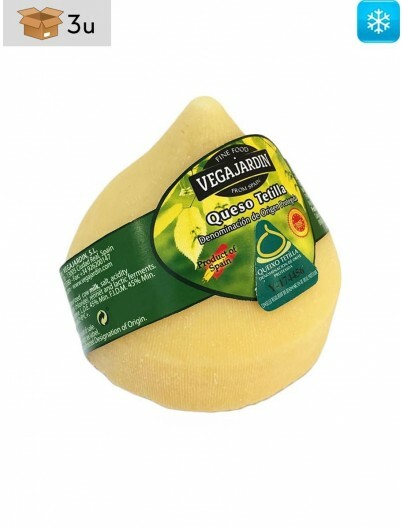 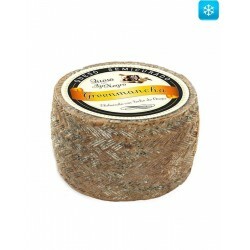 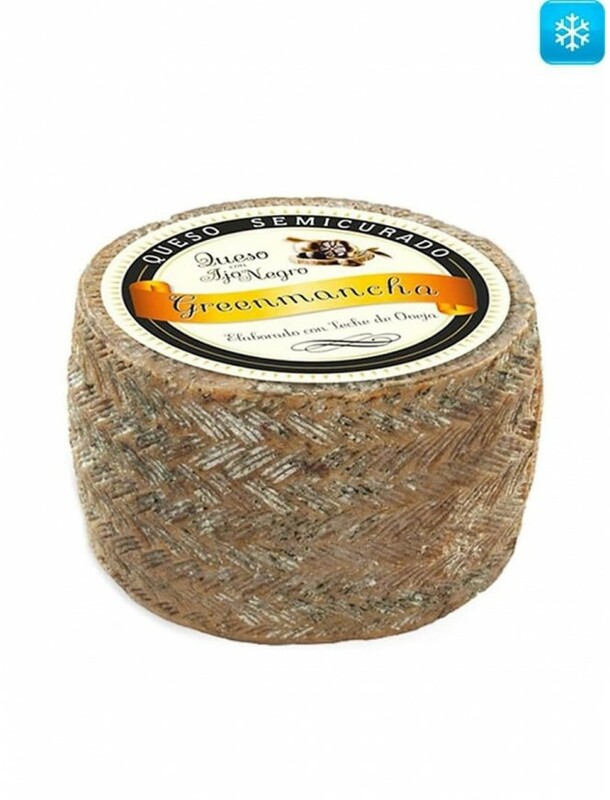 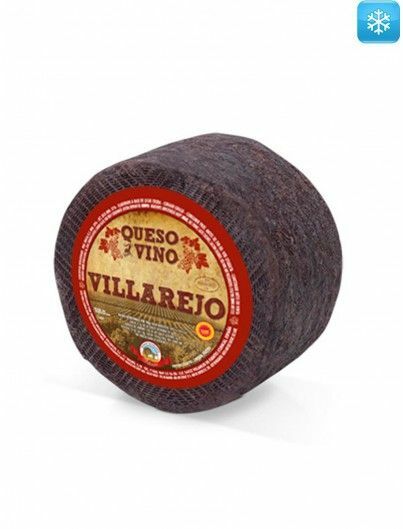 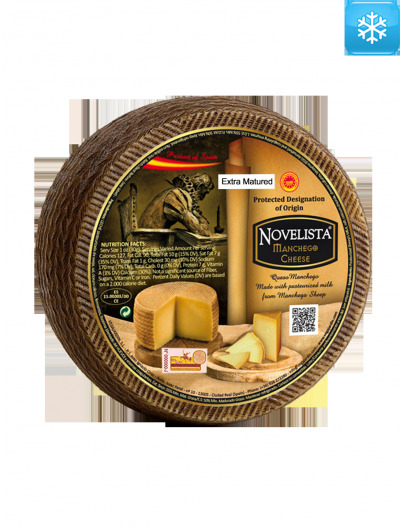 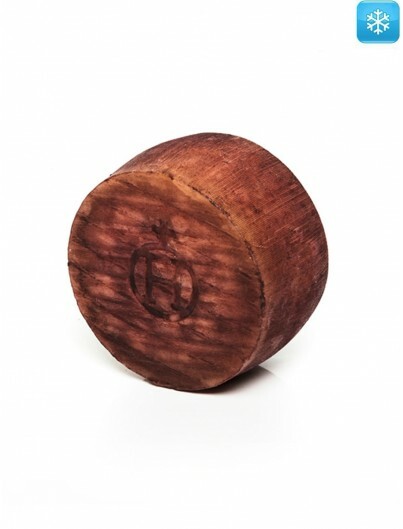 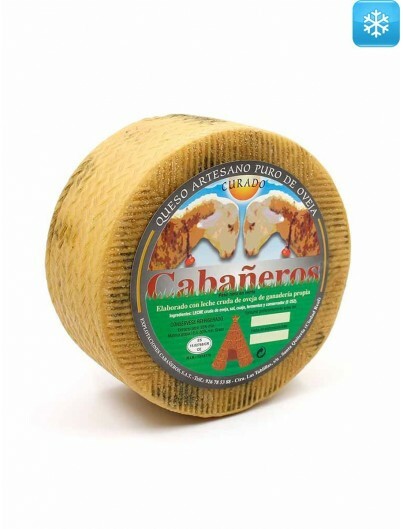 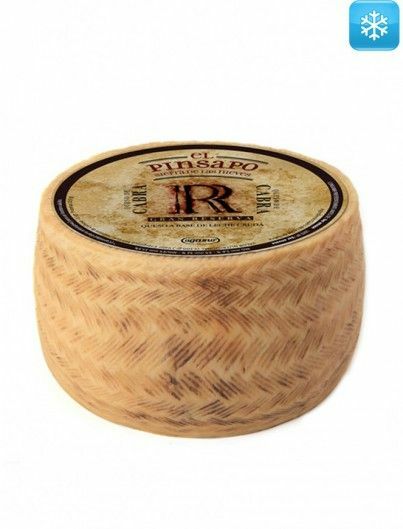 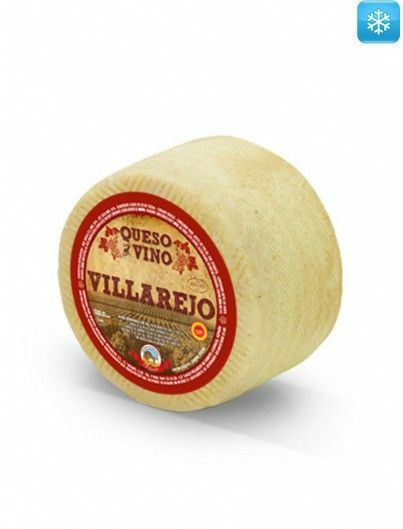 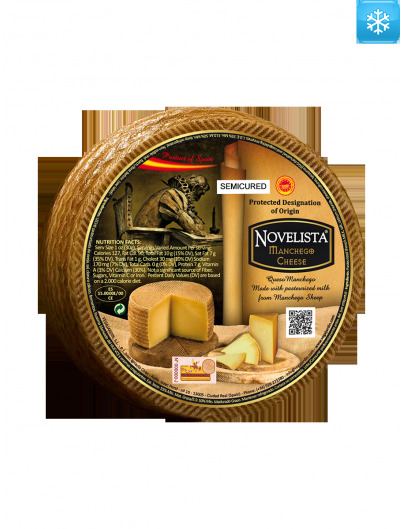 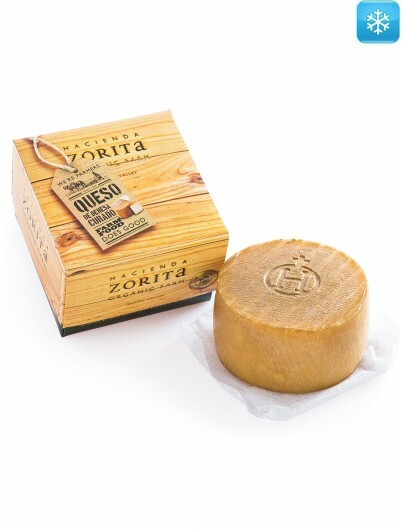 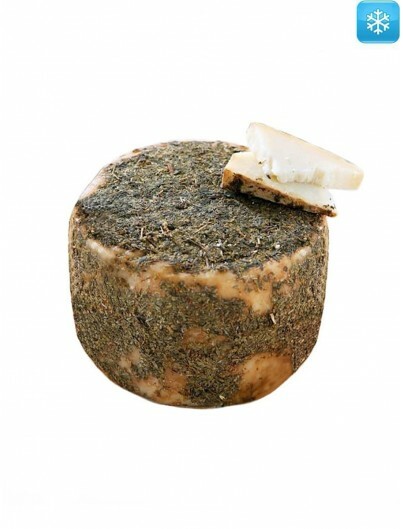 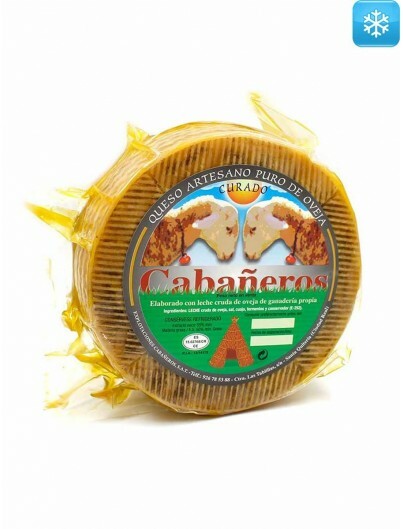 It is a semicured sheep cheese with approximately 3 months of maturation that is characterized by a dark color inside due to the black garlic it contains. 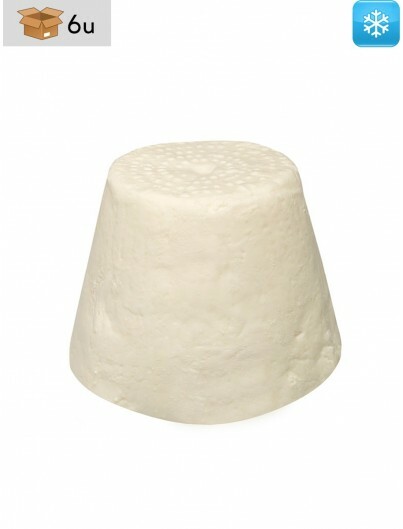 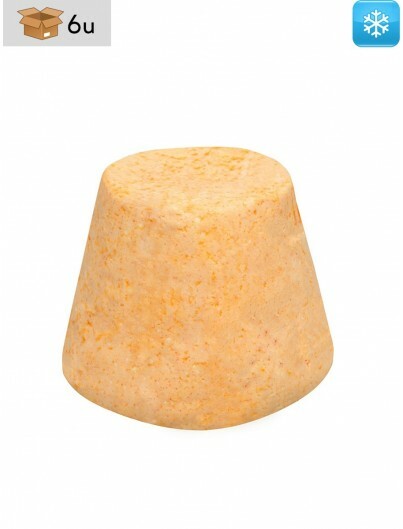 Its texture is compact and very balanced. 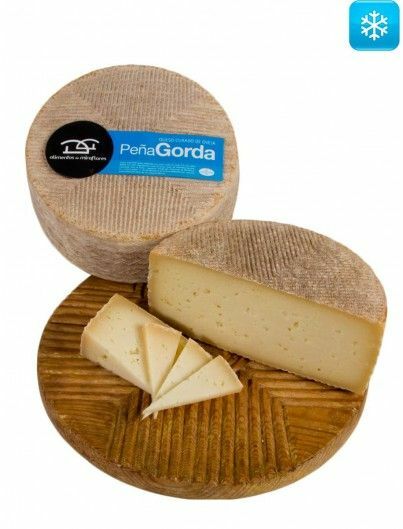 In the mouth it leaves an exquisite and intense flavour, persistent but very pleasant, with a soft aftertaste of black garlic. 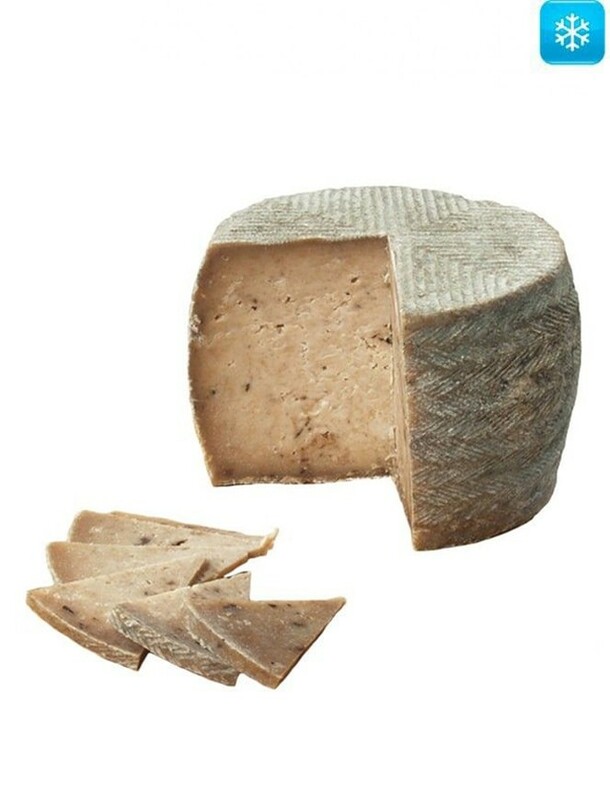 It is ideal for lovers of sheep's cheese, being that black garlic gives it a very special flavour and aroma, which combine perfectly with the intensity of sheep's milk.